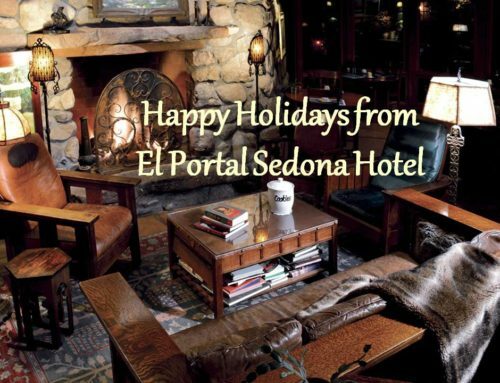 Happy Holidays from El Portal Sedona Hotel! 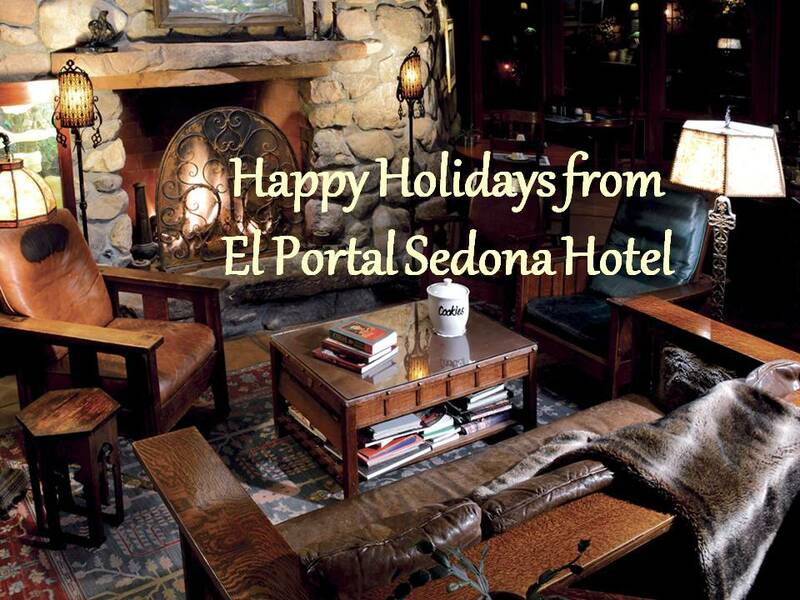 From everyone at El Portal, we would like to wish you all a very Merry Christmas! 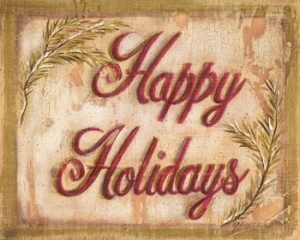 May this season give you peace, joy, and special times with family and friends! 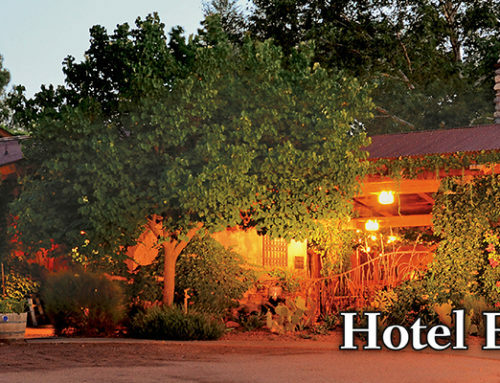 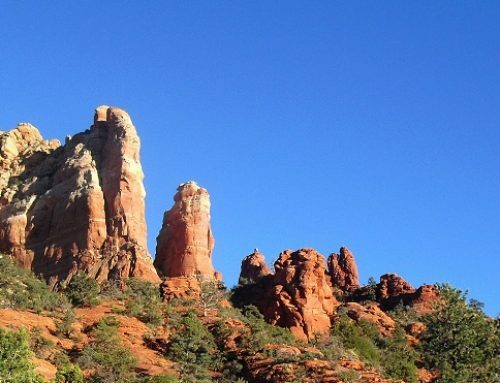 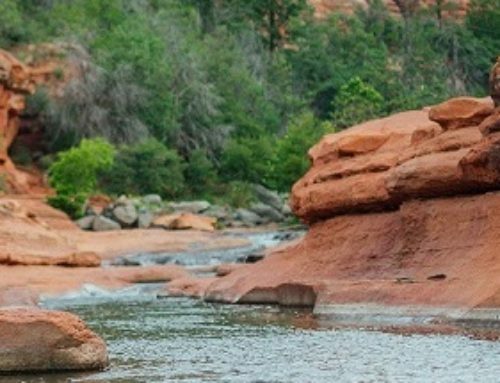 Give “Fido” a scratch behind the ears from his pet friendly Sedona hotel!